Lebanese musical icons Fairuz and the Rahbani brothers, Assi and Mansour, are credited with revolutionizing modern Arab music. They are also renowned for using their artistic voices to champion social and political causes in Lebanon and the wider Arab world. A Fairuz concert poster, Beirut in 1978. “Ambassador to the Stars” and “the Moon’s Neighbor” are just some of the many titles used to describe legendary Lebanese singer Fairuz. “Ambassador to the Stars” and “the Moon’s Neighbor” are just some of the many titles used to describe legendary Lebanese singer Fairuz. During her prolific career with Assi and Mansour Rahbani, it is estimated that the trio produced over 100 albums and 1,700 songs. To understand their impact on Lebanon, it is important to understand the history and geography of their homeland. 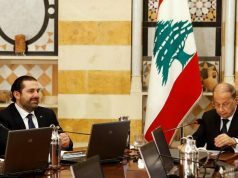 Lebanon, with a population of just over six million people, is an Eastern Mediterranean country that shares its borders with Syria in the north and east, and Israel in the south. Throughout its history, Lebanon was invaded and ruled by various powers including the Muslims, Crusaders, Mamluks, Ottomans, and French. Such invasions resulted in a wealth of social and religious diversity, but they have also been a source of conflict throughout Lebanese history. That is the unique context that shaped the epic musical careers of Fairuz and the Rahbani brothers. Fairuz, whose real name is Nouhad Haddad, was born in 1935 to a middle-class family near Beirut. As a child, she used “to sit on the window ledge to listen to the songs from the neighbor’s radio,” and constantly sang the tunes of Egyptian superstars Laila Murad and Asmahan. In 1947, at the age of 12, a vocal instructor at the Lebanese Conservatory recognized her talent and took her under his wing. In addition to giving her vocal training, her mentor also trained her in musicianship and Qur’anic recitation. In Antelias, a town just north of Beirut, Assi and Mansour Rahbani, born in 1923 and 1925 respectively, were also influenced by the Arab classics at a young age. The brothers grew up listening to “the great Egyptian composers and singers of the early 20th century: Said Darwish, Mohammed Abdel Wahab, [and] Oum Khalthoum.” During their musical studies, they learned about Arabic and Western music and later became famous for their masterful fusion of Eastern and Western styles in their compositions. It was one of the oldest radio stations in the Arab world, the Lebanese Radio Station, established in 1938, that forever changed the lives of Fairuz, the Rahbani brothers, and a whole generation of music lovers. During an audition at the station, Fairuz caught the eye of Halim al-Roumi, the head of the music department. Al-Roumi was an important figure in Lebanese music history, according to UCLA ethnomusicologist A.J. Racy. In his memoirs, al-Roumi tells the stories of how he discovered various singers, including Fairuz. Al-Roumi heard her perform a song composed by musical icon Farid al-Atrash and was so impressed that he convinced her to join the radio station’s choir. 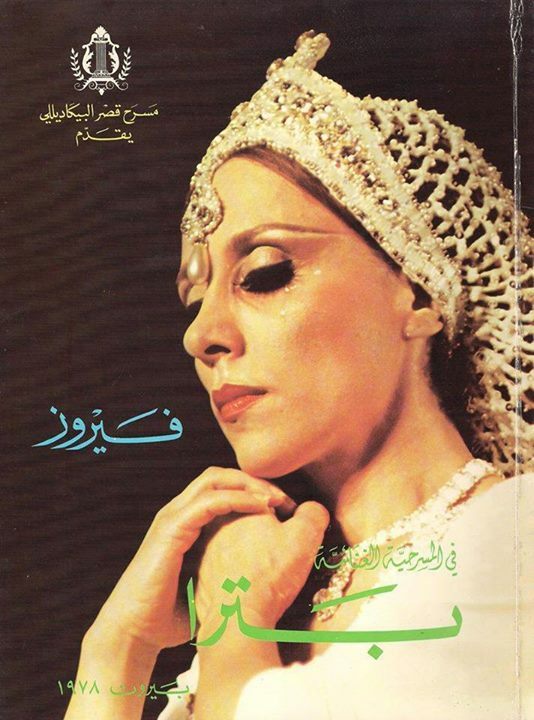 Al-Roumi is credited with giving the singer her stage name “Fairuz,” which means “turquoise” in Arabic. Al-Roumi is credited with giving the singer her stage name “Fairuz,” which means “turquoise” in Arabic. 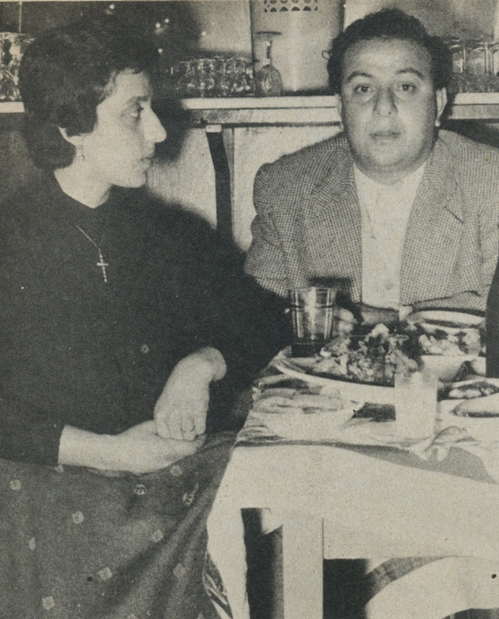 In 1949, al-Roumi introduced Fairuz to composer Assi Rahbani—who later became her husband—and his brother, Mansour. In 1952, the trio produced its first hit “Itab,” or “blame,” which tells a tale of unrequited love. The trio later recorded “Raji’un,” or the “Returning Ones,” in collaboration with two radio stations: Cairo and The Voice of the Arabs, in 1955. The song was widely perceived as an anthem of the Palestinian cause. Over the years, Fairuz and the Rahbani brothers came to be known as revolutionary artists and political activists. In 1957, Fairuz and the Rahbani brothers began performing at the Baalbeck Festival—now, famous international music, theater, and dance event. Performing at the festival was a game changer for the trio. After spending years singing in studios, they created and performed a spectacular show in front of a live audience, which became an instant success. 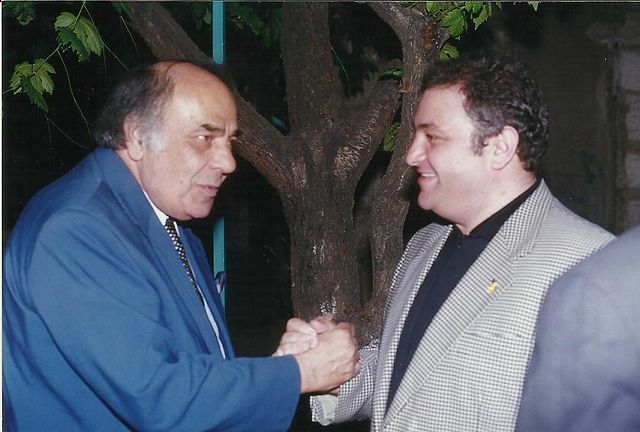 Mansour Rahbani (left) and Wajdi Shaya (right). The musical trio was also recognized for revolutionizing the orchestration of the Arab song. In Egypt, “it was all about love and the song was about 20 minutes [long],” according to Mansour. Meanwhile, Fairuz and the Rahbani brothers produced songs that were three minutes long and introduced Lebanese folklore for powerful storytelling—a move that forever transformed the Lebanese and Arab musical tradition. 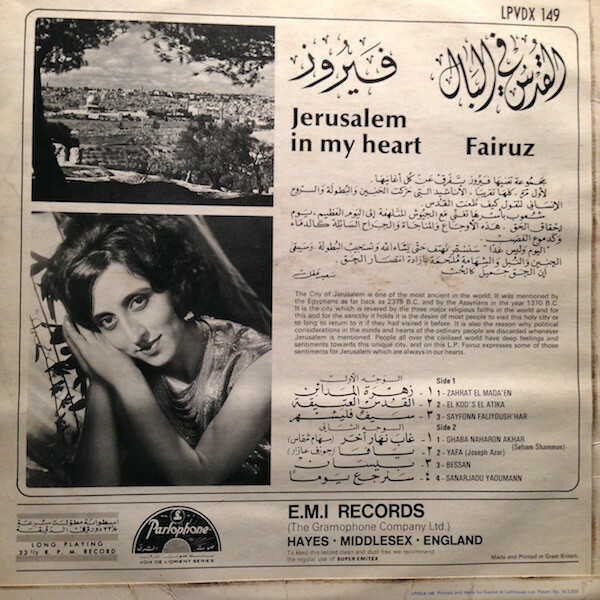 The music of Fairuz and the Rahbani brothers became widely popular because they frequently incorporated local and regional socio-political and historical themes into their music. They were not afraid of poking fun at colonial powers and weaving intelligent political commentary into their songs. In post-colonial Lebanon, during the country’s so-called Golden Era, the trio’s musical creativity greatly influenced the modern Lebanese identity. 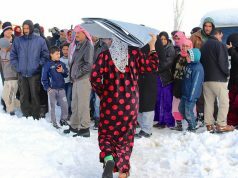 For 15 years, the Lebanese endured a tragic war that killed approximately 150,000 people and divided the country along sectarian lines. “People who were formerly friends found themselves barricaded in their own neighborhoods shooting at their friends barricaded in the next neighborhood over,” Habib explained. Fairuz and the Rahbani brothers voiced their objection to the civil war and reinforced their patriotism through their music. The 1976 song “Bhibak Ya Libnan,” or “I Love you Lebanon,” is just one of the many beautiful songs that the trio wrote for their beloved homeland. I love you Lebanon, my homeland, I love you. You ask what is with me and what’s come over me? With you, I want to remain, while the absent ones are away. I’m tormented and distressed, how sweet is the suffering. The world will turn into a lie and the crown of the Earth to dust. They asked me: What is happening in the land of feast days? A cultivated land circled with gunfire and rifles. However you are, I love you. With your insanity, I love you. If we became separated, your love would bring us back together. And a grain of your soil is more precious than the treasures of the world. Fairuz and the Rahbani brothers conveyed their dissent by refusing to perform in Lebanon during that dark period. Fairuz’s annual Good Friday service performance was the only exception. Without a doubt, that exception delivered a powerful message to Lebanese people about faith and love of country. “I can’t tell you how many people have told me that this was a time when [Fairuz] withheld her voice from us,” Habib added. To many, this was almost punitive. During the civil war years, Fairuz and the Rahbani brothers skillfully appealed to the Lebanese people regardless of their ethnicity, religion, or political beliefs. 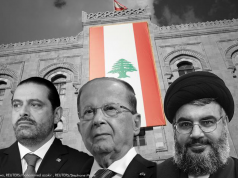 The trio’s willingness to perform on the radio stations and TV channels of Lebanon’s different political parties only served to highlight their apolitical position. Their ability to appeal to all, without offending anyone, was a source of awe for the divided country. For more than seven decades, Fairuz and the Rahbani brothers have captivated Lebanon and the world with their powerful lyrics and melodies. For more than seven decades, Fairuz and the Rahbani brothers have captivated Lebanon and the world with their powerful lyrics and melodies. However, they were not just entertainers. They were also activists who used their lyrics and voices, as well as their silence, to promote the ideals of unity, tolerance, and peace. In an age where our humanity seems to be under attack from all sides, Fairuz and the Rahbani brothers’ legacy continues to stand as a powerful example of how moral courage can create harmony both on and off stage.